San Vito Lo Capo's Patron Saint adoration. 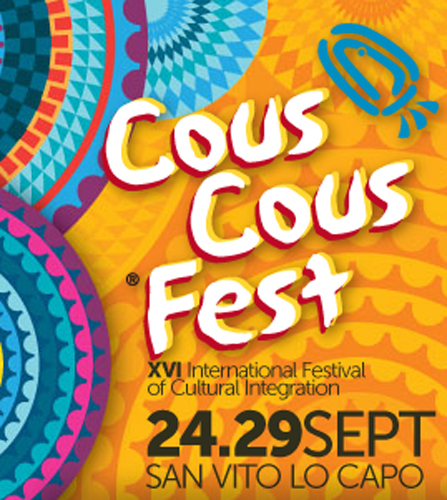 A great love and great devotion links the navy of the village of San Vito Lo Capo to the Patron Saint. June 15 is a great party for the whole category and the boats are all in the harbor because all the fishermen do not want to miss the feast of the saint. A special occasion that we suggest you to live. 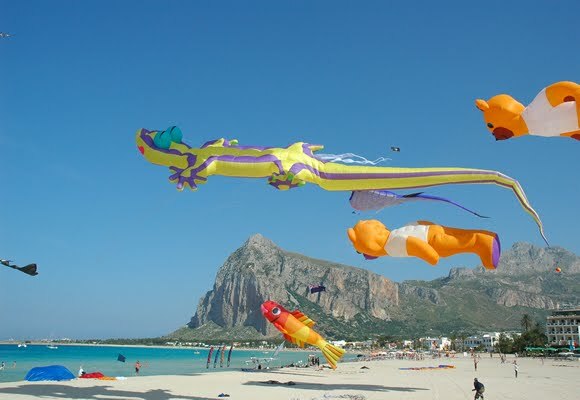 A villa in San Vito Lo Capo would be the best solution for your stay during the feast. The fishermen’s party begins in the afternoon with the traditional and funny “Sea Antenna” game. It is a 10 meter long pole, suspended on water and soapy, at the end of this there is the flag that the winner will have to grab. Agony is guaranteed and also the falls into the water. At dusk on June 15th, the boats in the port of San Vito go out to sea to welcome the boat carrying the young Vito, his master Modesto and his nurse Crescenza. As soon as the boat lands together with the little Saint, the devoted fishermen’s boats greet him with the sound of their sirens and the launch of rockets, and people come to greet the arrival of the little Saint and his companions. At night, the picturesque procession winds through the streets of the village; the devotees of the Saint raise hymns and prayers. The statue wearing the crown (the prize of God), the palm (the victory of martyrdom), the cross (the power of faith) and the mantle of the ex-vote of the believers (their devotion) – is carried by the bearers of Alcamo devotees of the Saint. 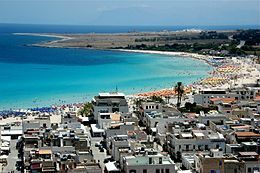 San Vito in its sanctuary is in fact invoked by all the villages of the Gulf of Castellammare, from the towns of Trapani, Erice, Valle del Belice, Partinico and Palermo and other distant areas of Sicily. Numerous pilgrims go to ask for his intercession. At the entrance of the town, the Mayor handles the keys of the city to renew this bond between the civic community and the Saint. Then begins the solemn descent through the main street to the sanctuary. The party marks the beginning of the summer season. In the evening, during party time, there is also musical entertainment.